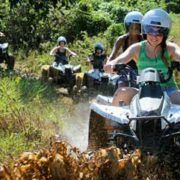 Book Online!, Get price, Pay online full or Deposit and get confirmation say day. 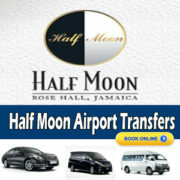 Private Montego Bay Airport Transfers to Hotels and Villas in Montego Bay. 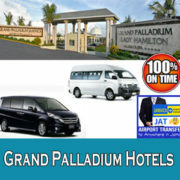 Look for your hotel name. If you don’t see your hotel Fill the Reservation Form Out for price and information.